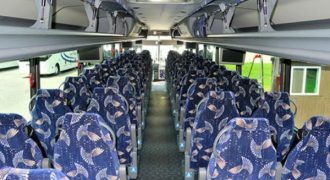 There is no more need to worry about transportation for your big groups anymore, because charter buses in Clermont are the perfect choice for you! Don’t waste a lot of money on multiple rental cars or risk one group getting lost along the way. 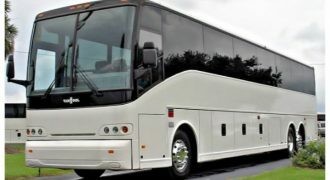 By getting charter bus rentals in Clermont, you will save a lot of money while keeping everyone together and in comfort! 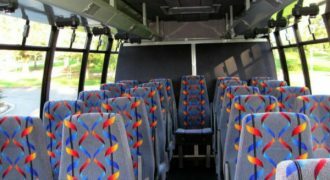 Our company ensures that you won’t only be getting the premium customer service to help you throughout the whole transaction, but that you’ll also be able to choose between a wide array of buses suitable for just about any group of special event. We also make sure that we offer affordable prices as well. 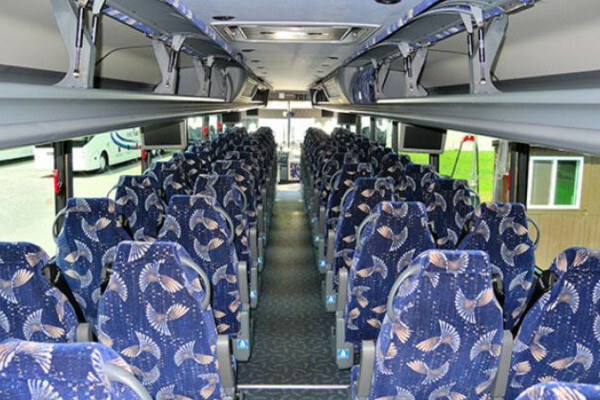 Are you wondering about what else we have to offer besides a charter bus rental in Clermont? 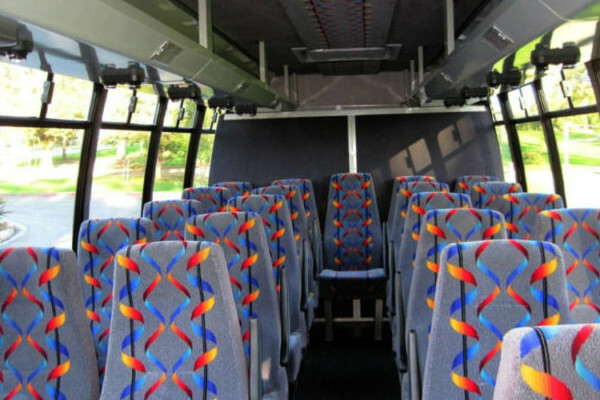 We also offer school bus rentals, which are a perfect choice for school administrations. 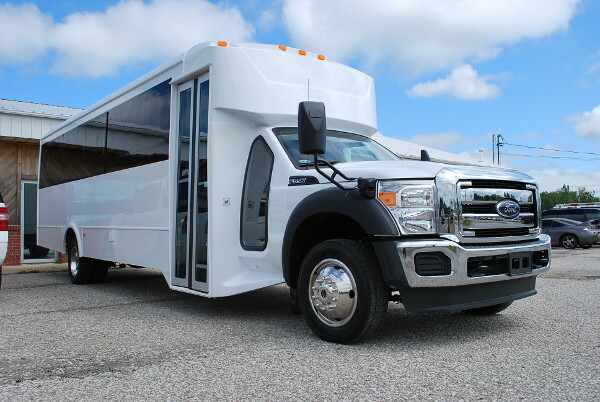 It’s great for field trips or regular bus services to take students and teachers to and from local attractions, making it convenient for all parties involved. 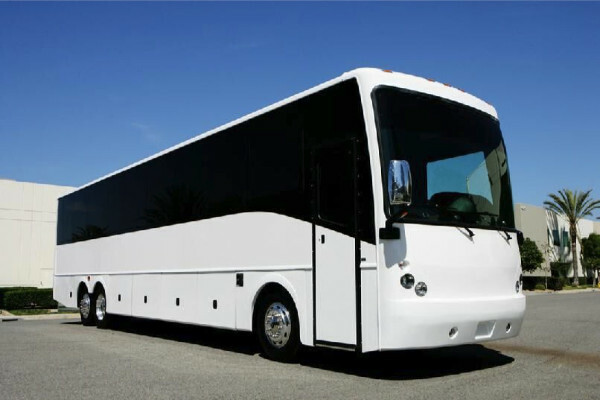 Private groups can also choose our charter buses and motor coaches, which can fit 30, 40, or 50 people spaciously. 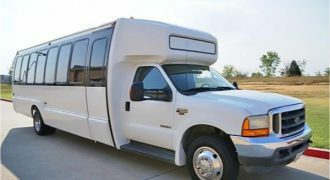 Smaller groups don’t need to worry, as we also offer mini buses and shuttle buses, which can fit up to 30 passengers, depending on the model and make. 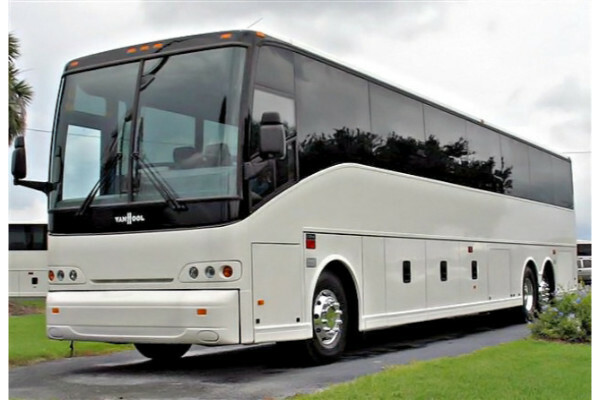 We also have plenty of charter buses in Deltona, FL available. 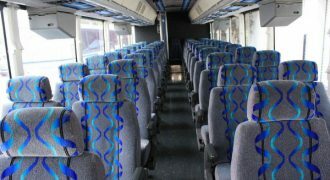 Our buses can be used for just about any special event! If you are traveling, then you can choose our airport transportation, so we can take you and your group to the nearby airport or to various points around the city for vacation. 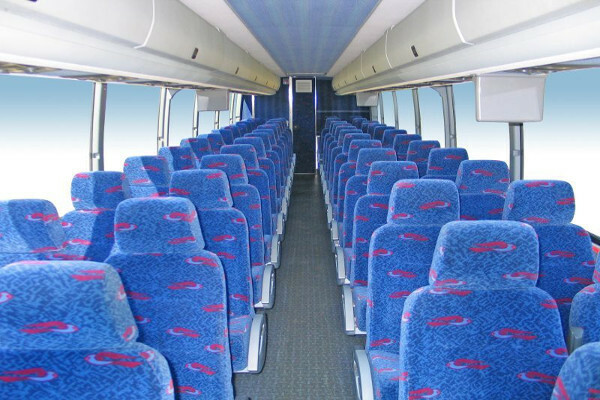 Employees and companies can use our corporate transportation if they are on their way to meetings and retreats. 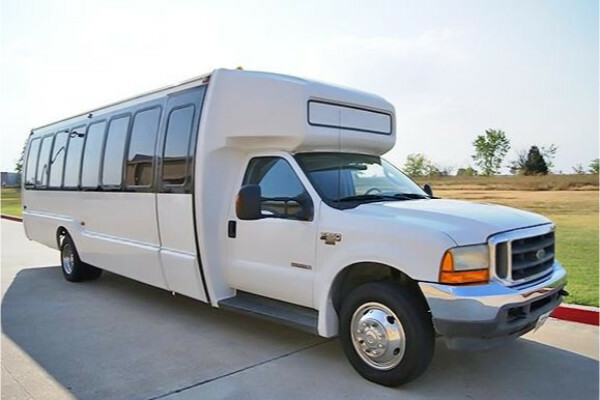 We also offer wedding transportation for your big day, as well as other events such as bachelor and bachelorette parties, or even prom and homecoming dance! 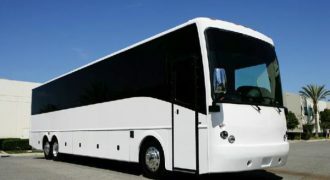 You can also rent our buses to take your team to concerts or sporting events. 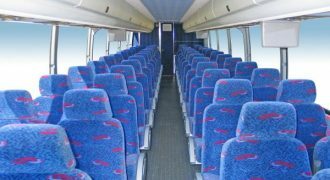 And if you’ve got a birthday, anniversary, or any other celebration coming up, rent our charter buses to have an intimate party with your loved ones! 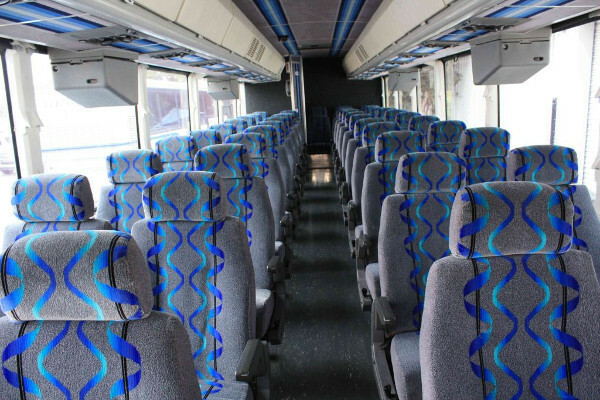 Are you wondering about our charter bus rates? Then there’s no need to worry because we’ve got the affordable prices for you! Just fill up our form or contact our team of experts, who will be glad to assist you while providing extra discounts or packages when applicable. 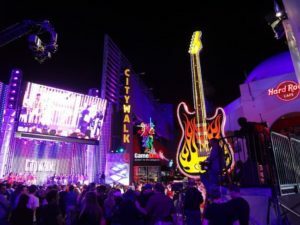 We will require some information of your trip tone the exact quotation, such as how many people are riding the bus, the type of bus you plan n renting, as well as how long you’ll rent it out for. 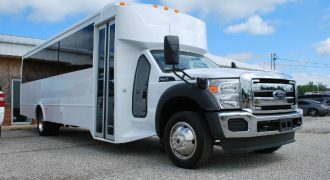 You can hire a charter bus rental in Celebration, FL as well. The Florida Citrus Tower is a beautiful place to visit, as it’s a vintage attraction with wonderful panoramic views. Check out the Waterfront Park, which is a lakeside site with trails. Lake Louisa State Park is a serene space with a swimmable lake. 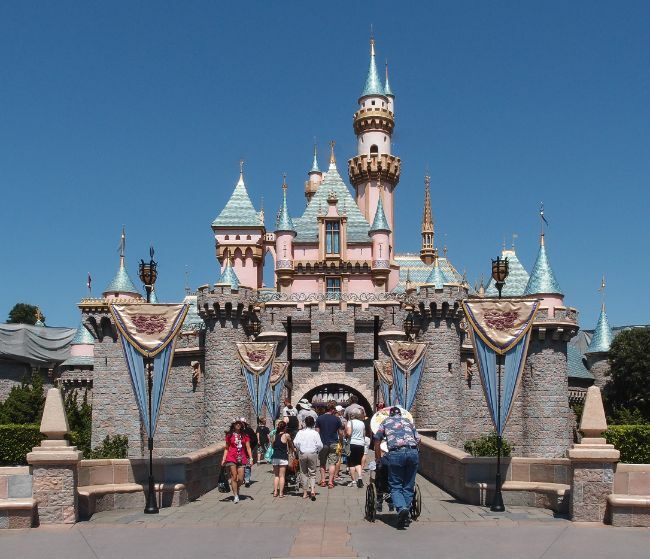 You’ll have a ton of fun with friends here!